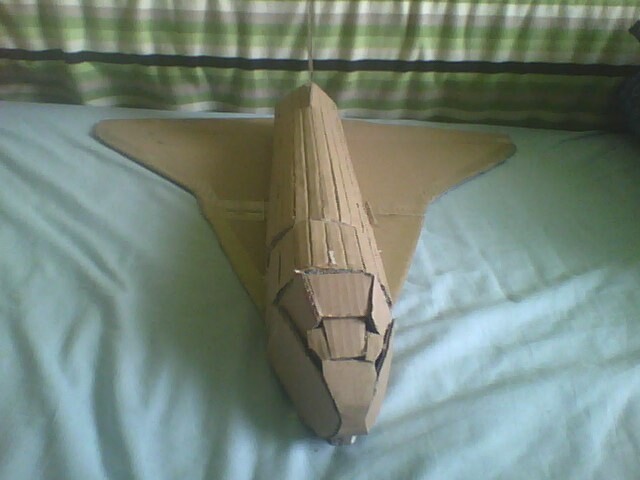 today I would like to know if you want to see my cardboard space shuttle to be converted to foam and make it fly! please leave a comment if you want to see it fly or rate this article. Looks good, similar to the Viggen and should fly like it as well. When I first saw this I was like okay, cool, but let us see... Then I was like whoa, this guy knows waht he is doimg and then some. 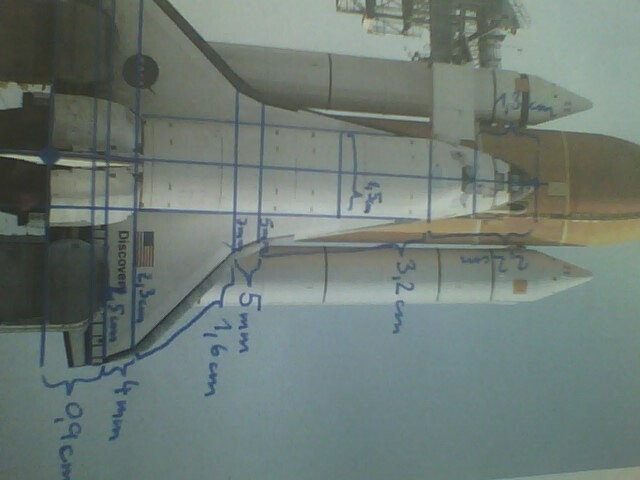 You may want to give a little more about the structure of it, but other than that, it is beautiful.